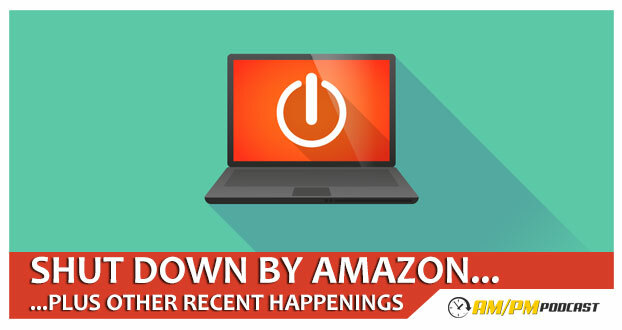 In this podcast, Manny shares a recent event where Amazon shuts down one of his main product listing due to intellectual property claims. How do I find out where the cause of an intellectual property claim came from? How do I get my product listing reactivated after being shut down by Amazon for intellectual property claims?